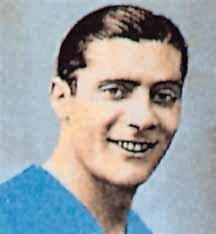 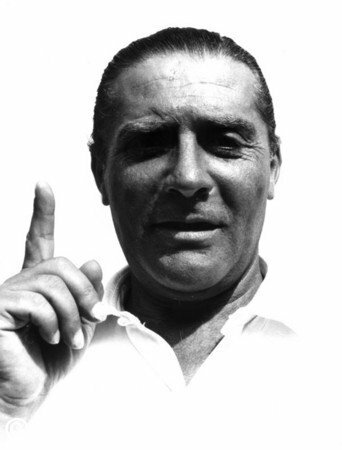 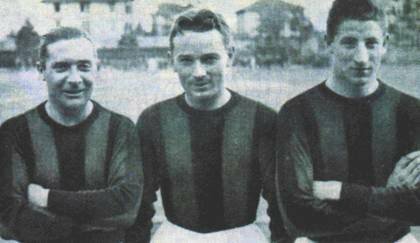 An injury put him out of action for most of 1938/39, and after having devoted the best part of his career to Inter, Meazza transferred to AC Milan on 28 November 1940. 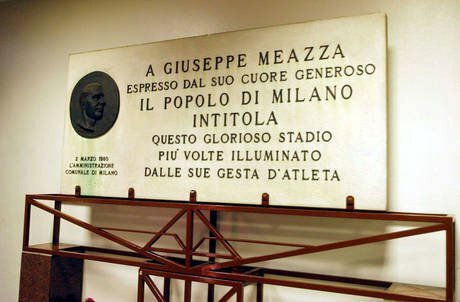 In almost a century of rivalry, Meazza is the only man who has ever come close to bridging the chasm between the two clubs. 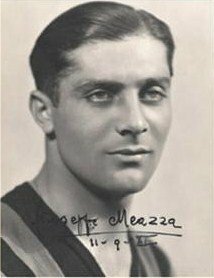 The next 9 February, before the derby with Inter, Meazza cried in the dressing room, but then he scored the equalizer for Milan in a 2–2 draw. 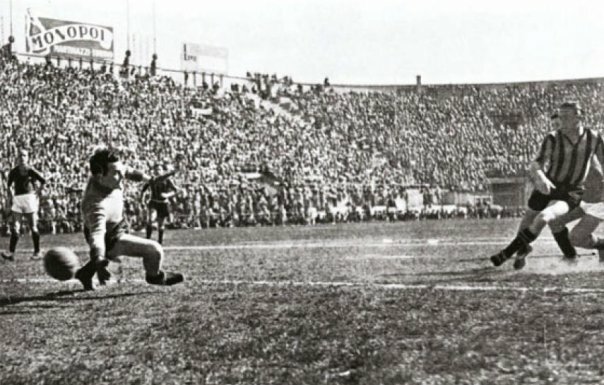 He wore the red and black shirt from 1940–1942.